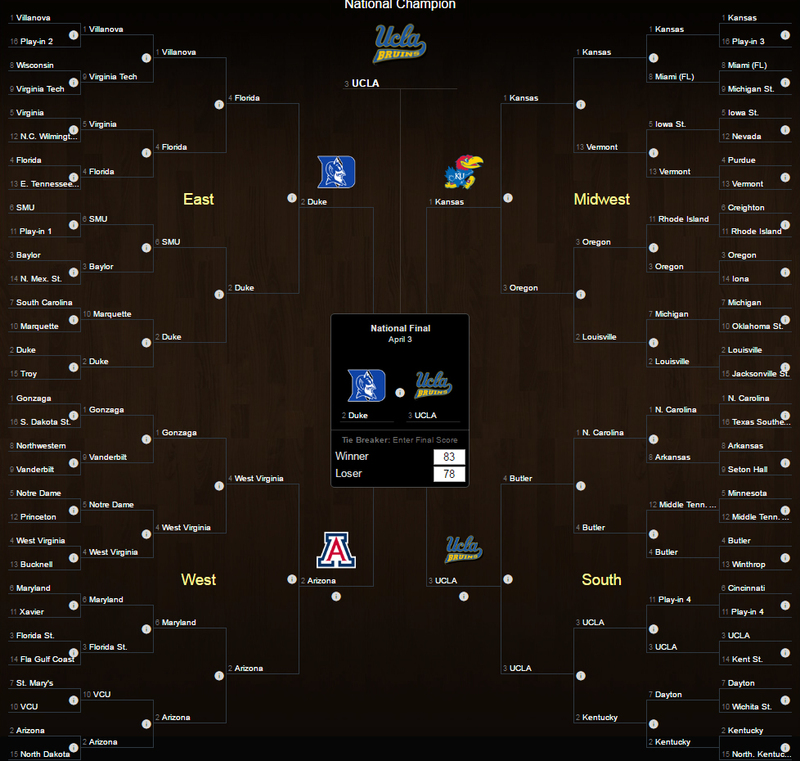 Each year I pick my brackets blindly before the teams are seeded. It’s something that I’ve been doing for nearly 15 years now and it’s always fun, win or lose. 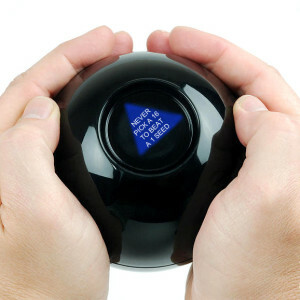 I also post an annual update to the blog What Are The Odds? I believe I originally posted that blog in 2010 or 2011, but it may date back as far as 2008. If you’ve read my postings at all, you’ll know that the concept of when something happened has long been one of my strongest weaknesses. 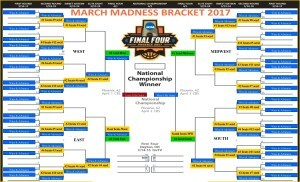 The bracket contest doesn’t have nearly as much history as either one of those two tie-ins to the annual Men’s NCAA Basketball Tournament. In fact, this is the first year that I’ve ever attempted to open it up to a broad audience. Here’s hoping that we get a good response. This year, I’m tying it into a book giveaway contest. In an effort to promote my soon-to-be-released book PUSH, I’m opening up the bracket contest to friends of friends of friends and even their casual acquaintances. Basically, it’s open to whoever happens to get an invitation and wants to participate. I’ll be entering in my Blind Bracket selections once the team is announced and seeing how it measures up against the field. 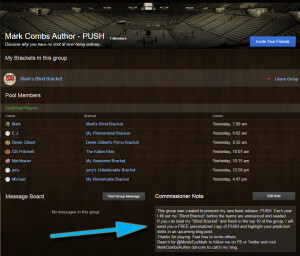 If you beat my bracket AND finish in the Top 10, I’ll send you a free, personalized copy of PUSH (see qualifier below). So, click on the link below and join in the fun. The password is PUSH. What else would it be, right??? Click on the image above to enter Mark’s Annual March Madness Bracket Contest (and don’t forget to invite your friends). Qualifier: If you win, I’ll need a mailing address so I can mail your prize. I’ll pay all postage and handling. I only mail to addresses within the continental United States.